Post Card Coupons | American Cards. 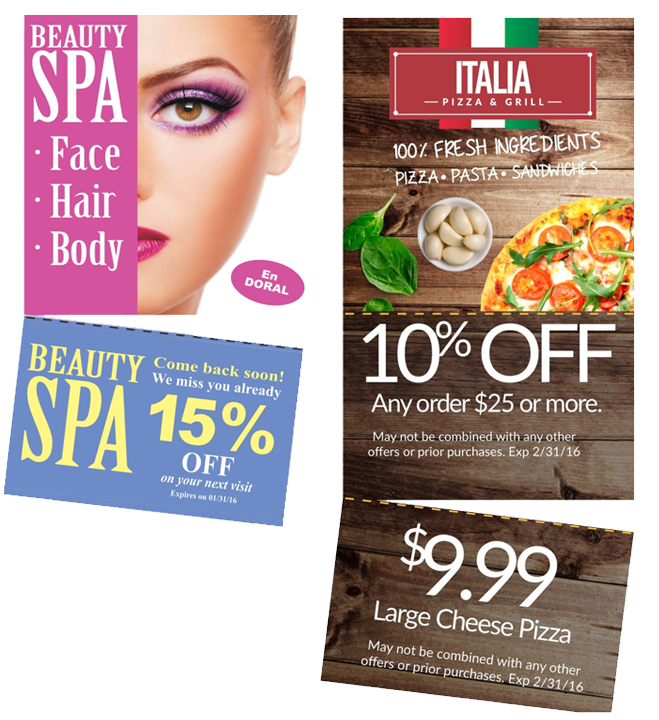 Hand out your post cards with coupons to your customers and send by direct mail outs. Our Post Card Coupon program is an easy solution that offers multiple opportunities and benefits for retail traders. We offer a “no cost per transaction” program that allows any business to implement a very profitable and easy to use gift card programs. ALL LARGE RETAILERS HAVE THEM. SO CAN YOU!